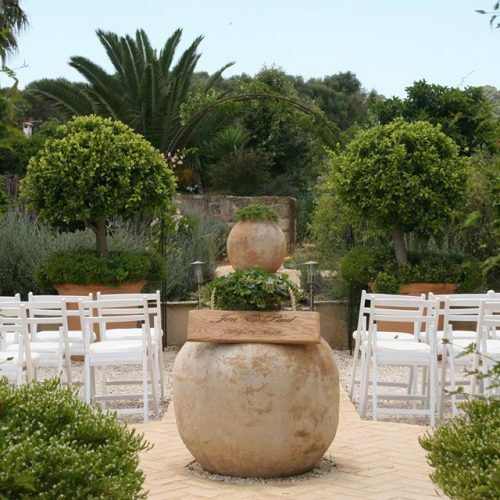 Shortly before reaching Coín, this farm is located, which has all the facilities for a civil ceremony and a good banquet. 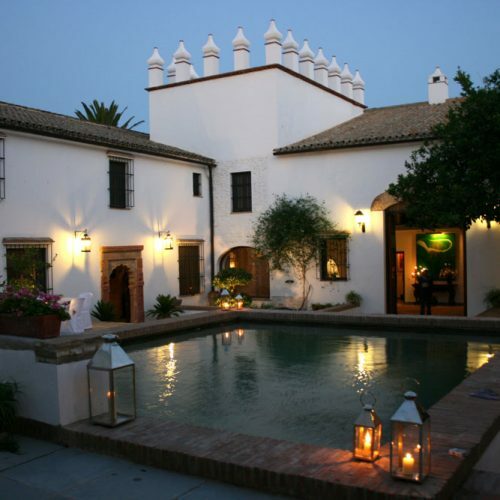 There is a restaurant at the entrance of Coín, with the same name that belongs to the owners themselves. 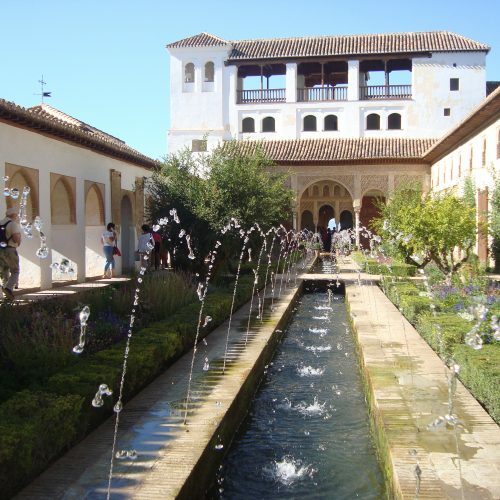 Bodas Civiles Fain Viejo, Arcos de la Frontera, en francés e inglés. 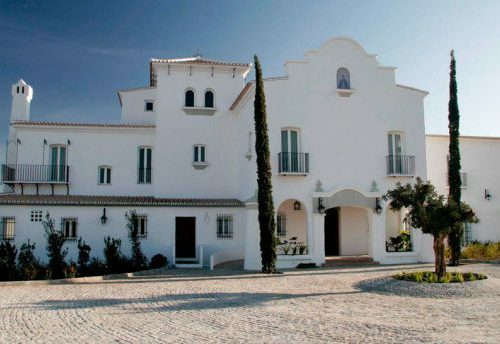 The Palo Verde Finca is a farm in which the vegetation has grown a lot during these last years and give it an inside appearance that pleasantly surprises. 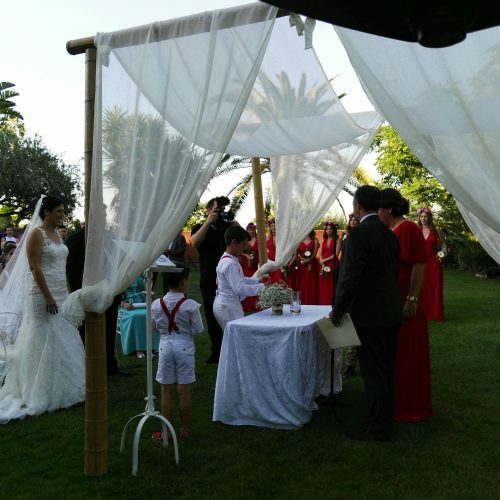 We leave here some photos of a ceremony that we have carried out in Finca Palo Verde. 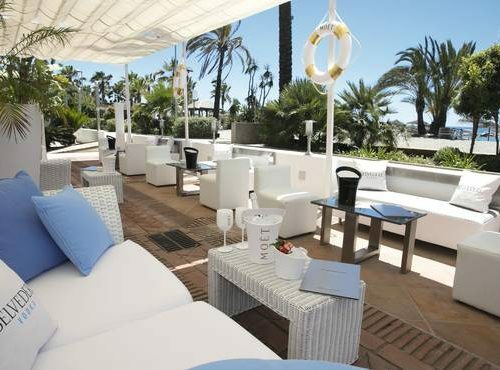 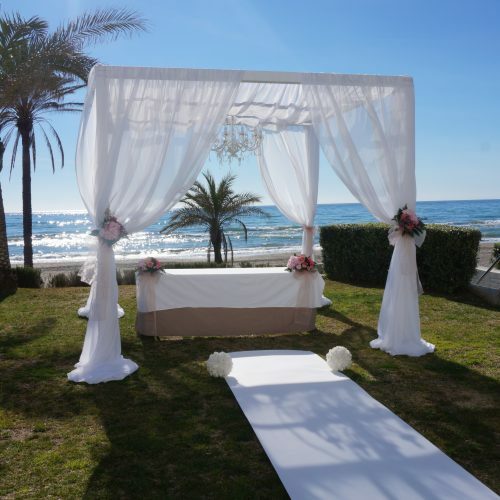 Intimate ceremonies seafront, on the beaches of the Costa del Sol, as this beautiful ceremony on the beach of Marbella, where couples from all over the world choose our land to seal their union in marriage. 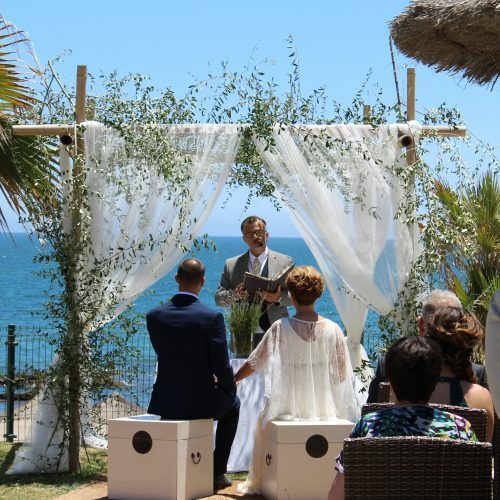 On the beach of La Cala de Mijas, between Fuengirola and Marbella is Avanto, a restaurant with gardens and swimming pool facing the sea to carry out a very romantic civil ceremony like this that we had occasion to perform. 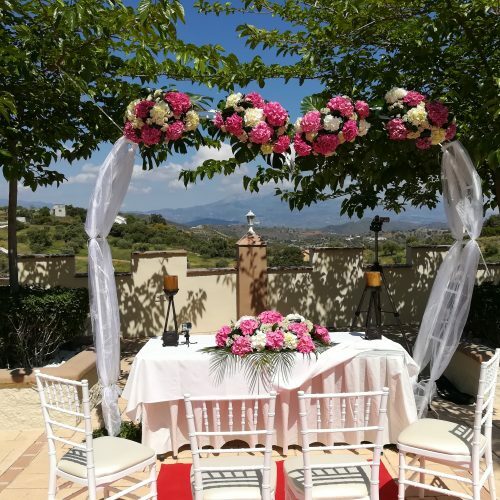 Civil Ceremony in Sevilla in English and Spanish. 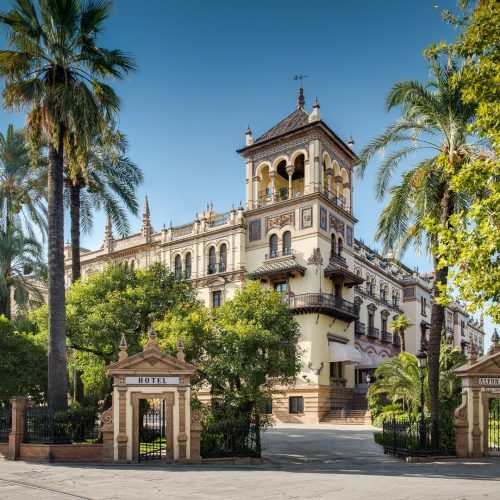 In the hotel Alfonso XIII, in the heart of Seville, we had the honor of carrying out the civil ceremony of this couple, in love with our land, because although one was English, the bride was from Valladolid, so once more, the charms of Andalusia fall in love.